This thing is great! The batter lasts FOREVER! (Not forever really, but a long time). 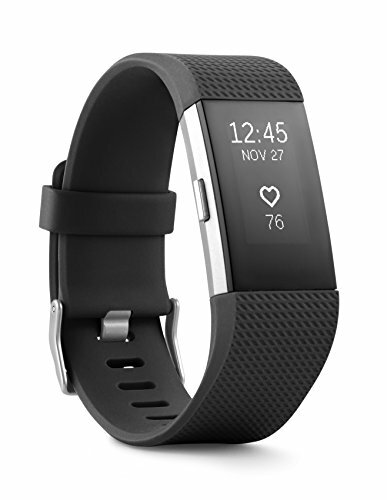 It's very comfortable and, functionally speaking, does everything you would want in a fitness tracker and more! Plus, you can schedule little motivational alerts to help you attain your daily goals! The Fitbook Lite is a 6-week fitness and nutrition journal to help kick start your healthy goals. Whether you are beginning your weight loss journey or just want to lose those last few pounds, fitbook lite is a great tool to help you reach your goal. Is there a difference between the fitbook and fitbook lite? @keyshawns, the fitbook is a 12-week journal that is more heavily focused on long-term goals for overall health + fitness. 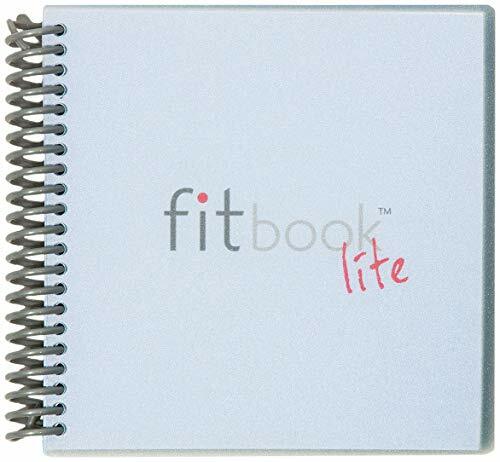 the fitbook lite is a 6-week journal focusing on toning up + sliming down. Want to step up your ab work outs? This is the what you should get for that (larger men may find it a bit small however.) It works great and I definitely feel it in my core, arms, back and abs, highly recomended. 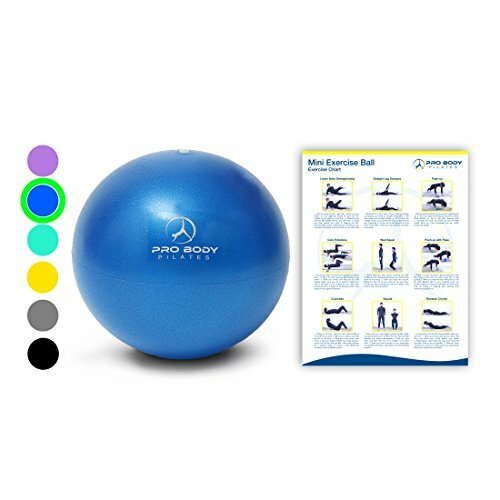 Great for working on core strength, balance or toning and sculpting with pilates/yoga. 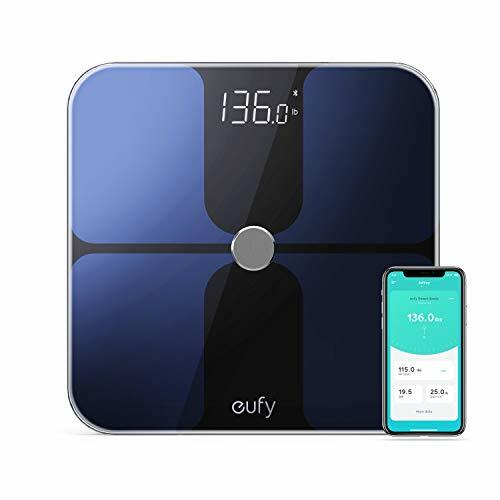 This smart scale syncs with Apple Health and Google Fit to store all your data and can pair with up to 20 accounts in case you want to track multiple people in your house. It is very accurate and really helps track your progress over time. I've been using these daily for a few months now and they've held up well. It's nice having multiple resistance levels for different activities. 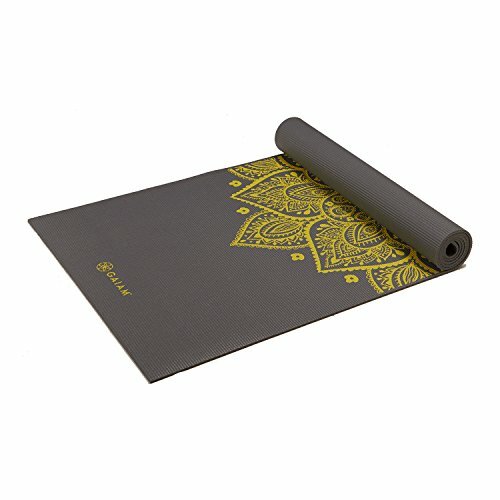 LOVE this yoga mat!! I actually have 2 of different prints for different moods (there are 15 or 20 designs to choose from). Some users have complained that it's a little slippery but I haven't found that to be the case for me. I've read that if you wash it with soap, rinse it, then wash with vinegar the slippery coating will rinse off. 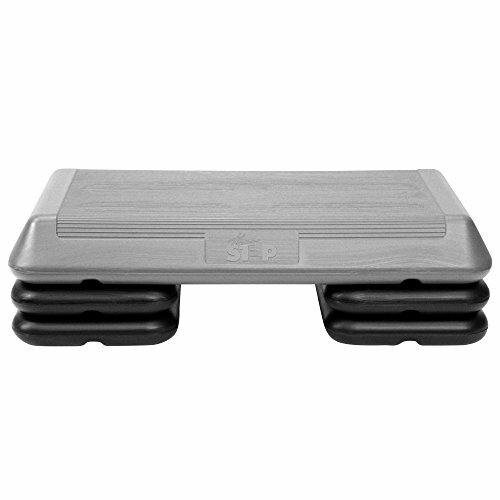 This step platform is super sturdy and significantly cheaper then some other (lower quality in my opinion) options. 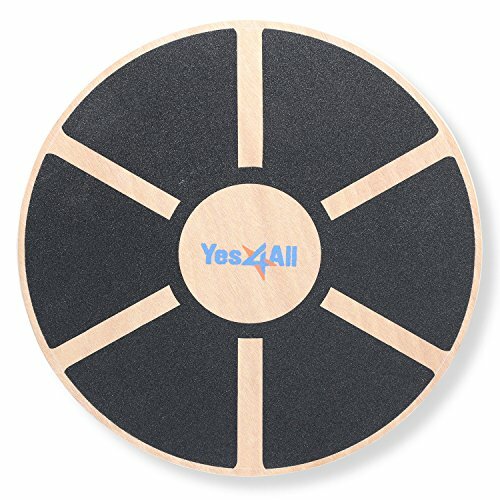 I've been using one for my step cardio for a few years and it is no worse for wear. Definitely recommended. 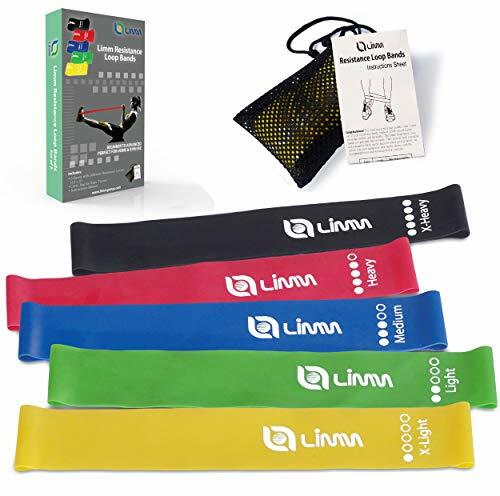 These are made of neoprene so there wont be any issues with them slipping if your hands get wet or sweaty. They are high quality and reasonably priced. 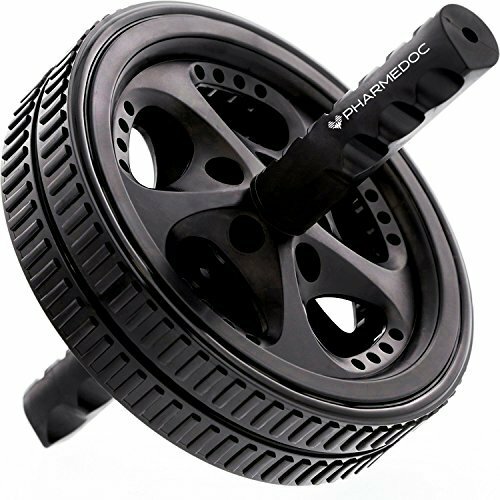 This thing is great for working on core strength and stability. 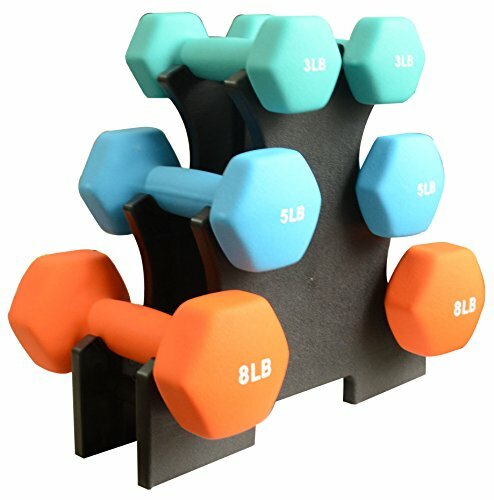 I use mine with my dumbbells or use it for a push up platform ... really adds to the workout!